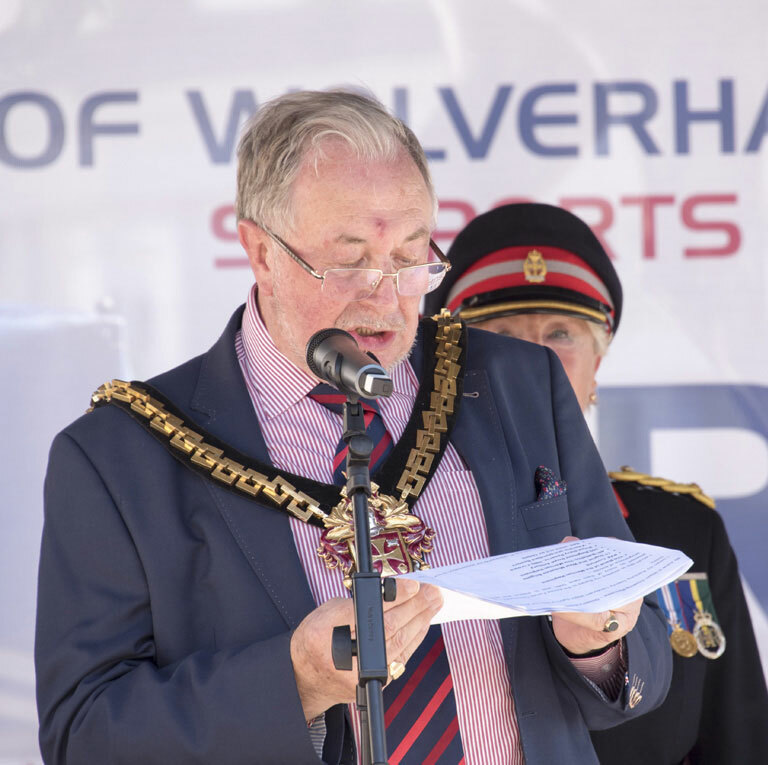 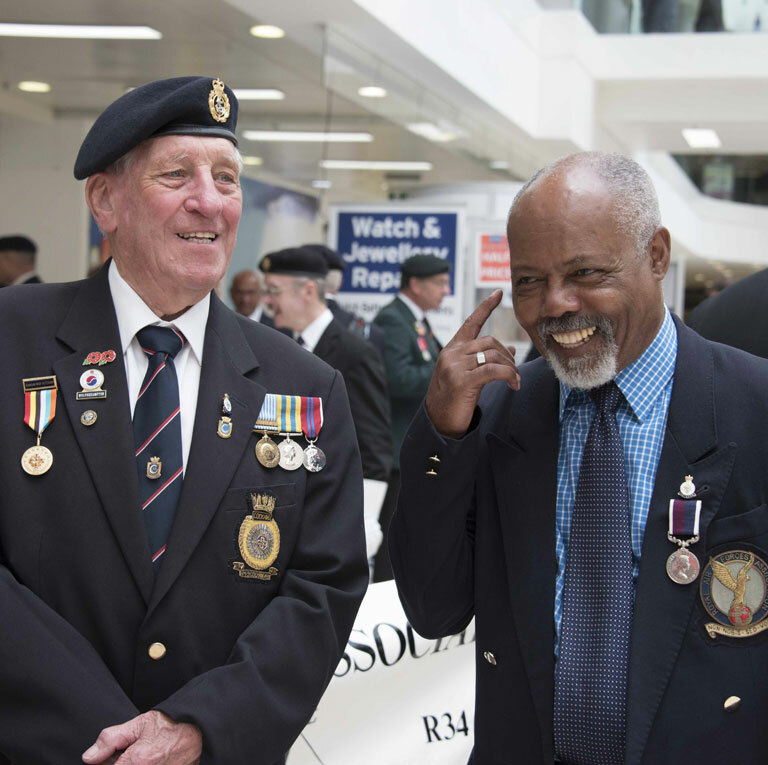 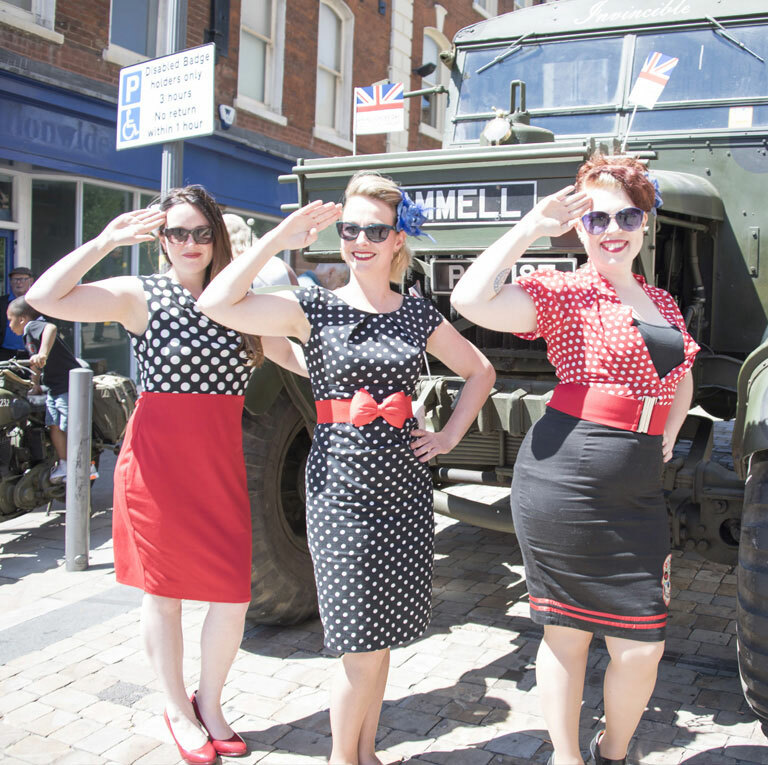 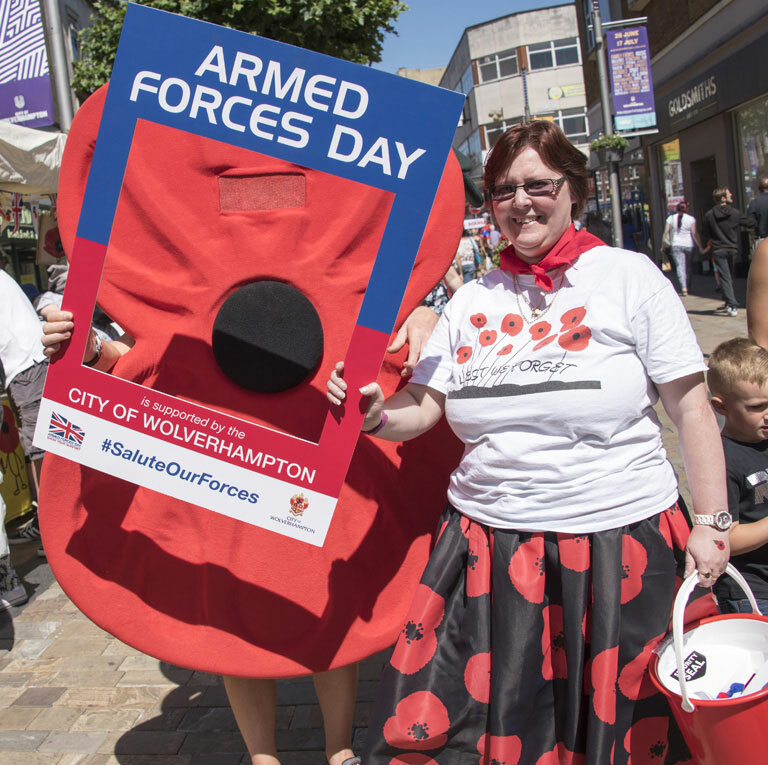 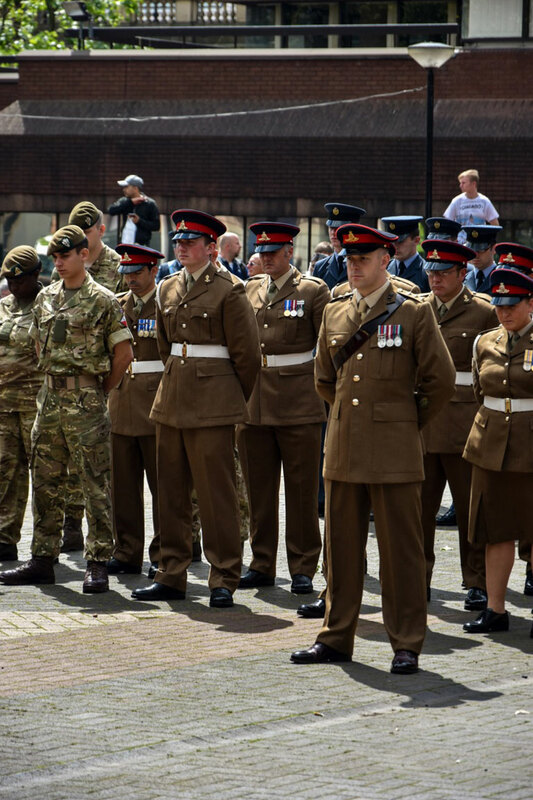 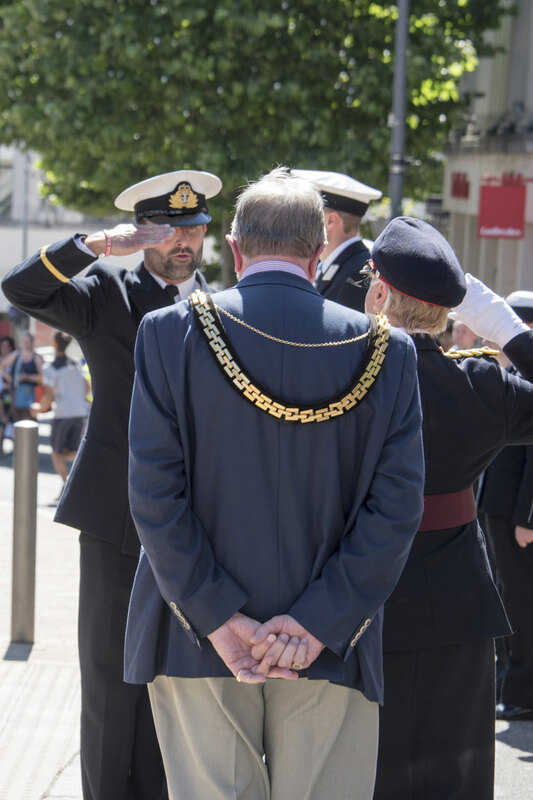 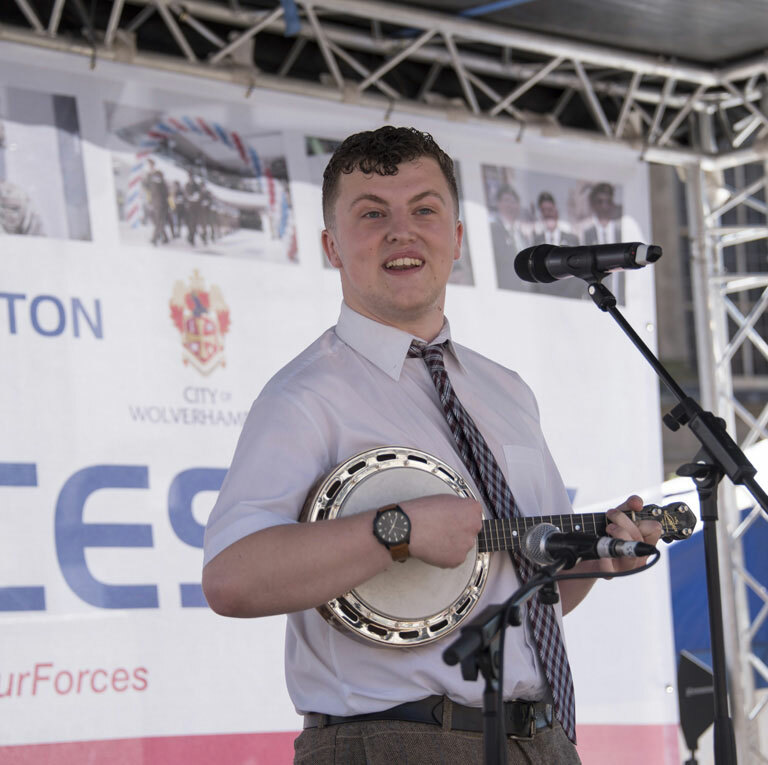 The City of Wolverhampton will come together to show its support for the men and women of the Royal Navy, British Army and Royal Air Force at a series of family events to mark this year’s Armed Forces Day. 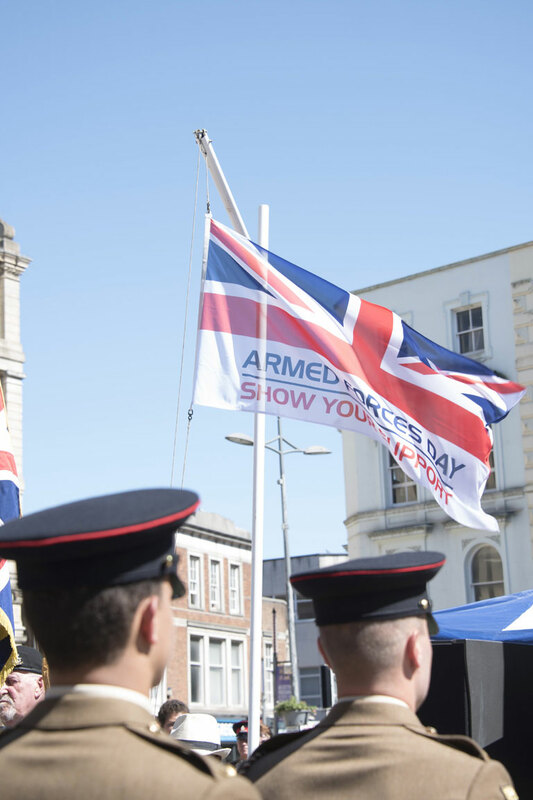 The national Armed Forces Day commemorations take place on Saturday 29 June, 2019, giving the country the chance to pay tribute to serving troops, veterans, cadets and their families. 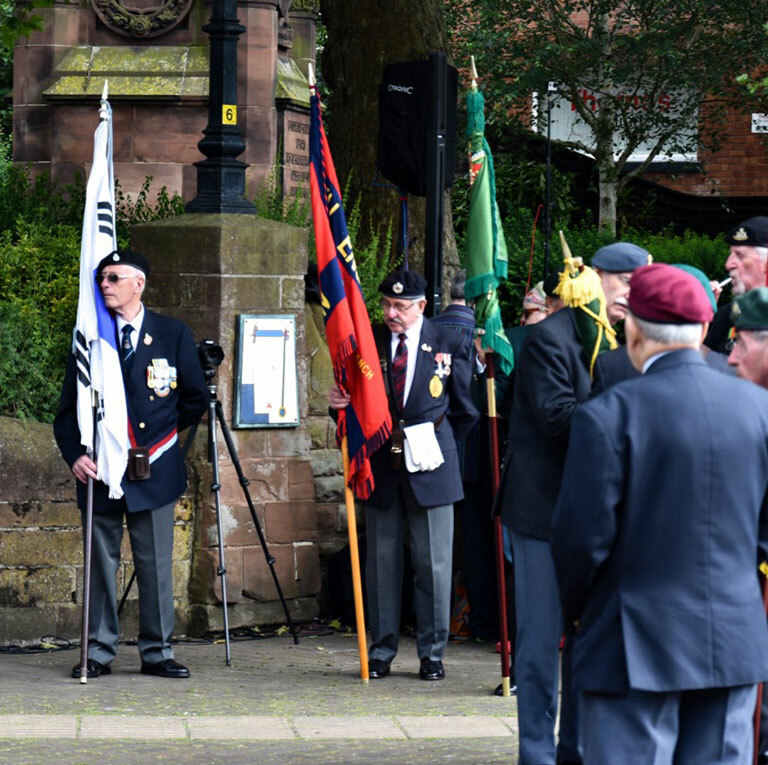 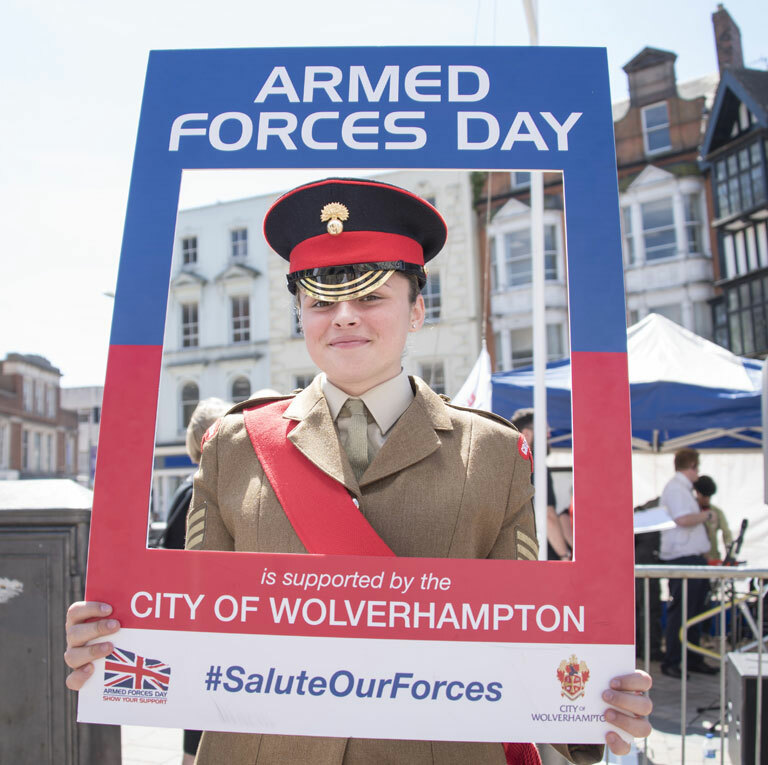 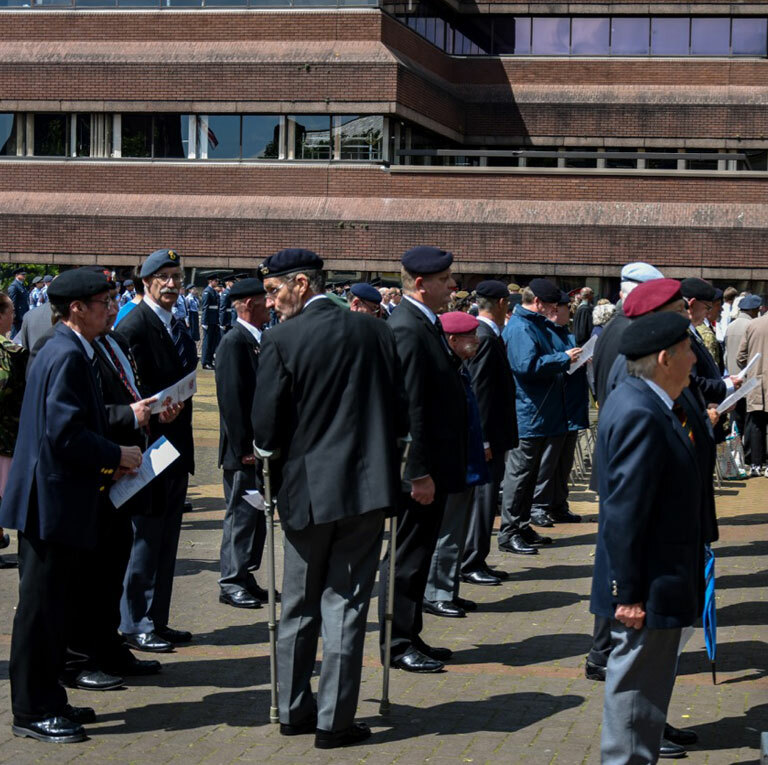 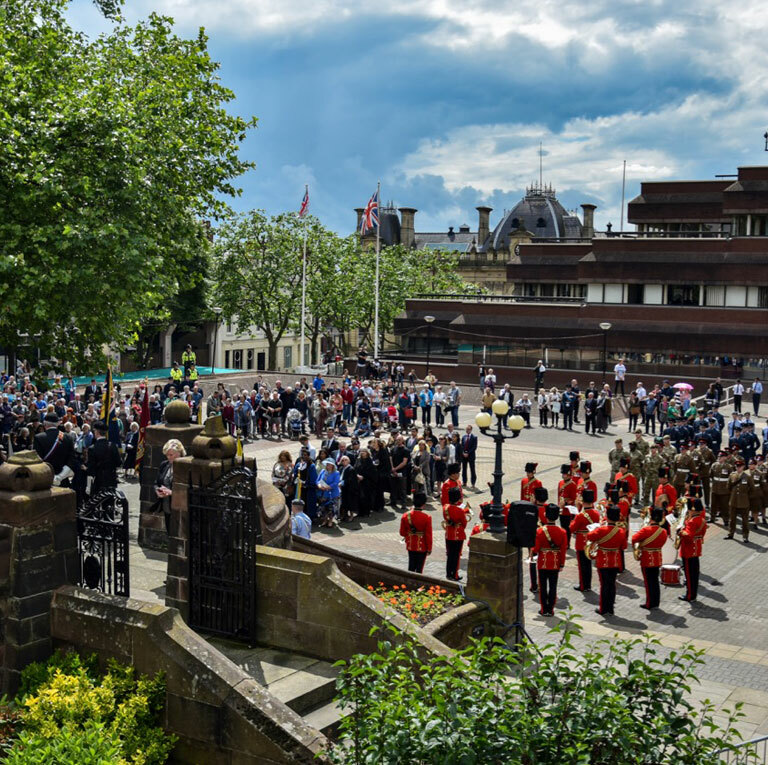 Wolverhampton will be marking the occasion with a week of events, beginning on Monday 24 June with a flag raising ceremony outside the Civic Centre during which the Armed Forces Day flag will be proudly flown. 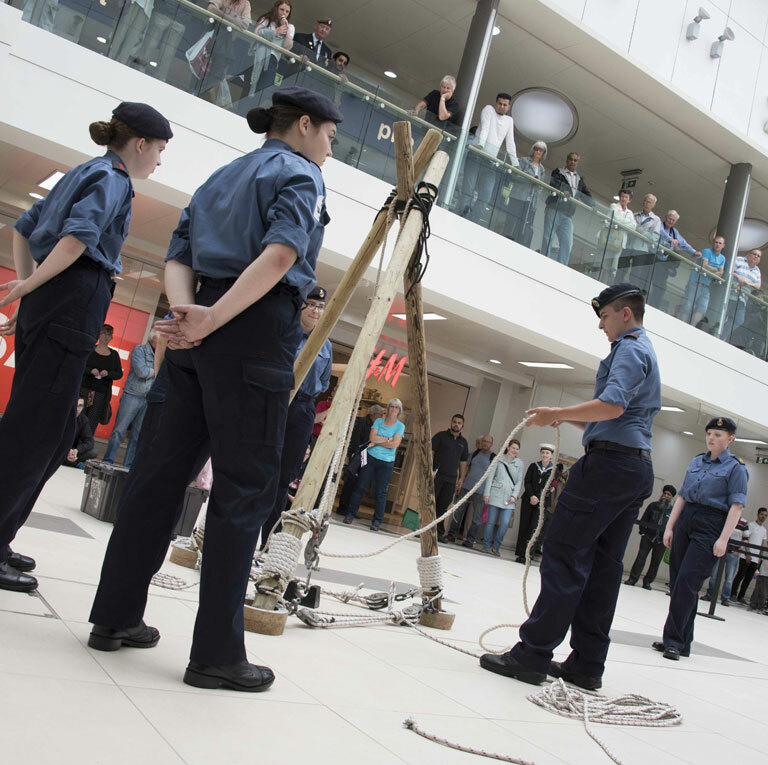 Over the following days, there will be a range of activities for the whole community. 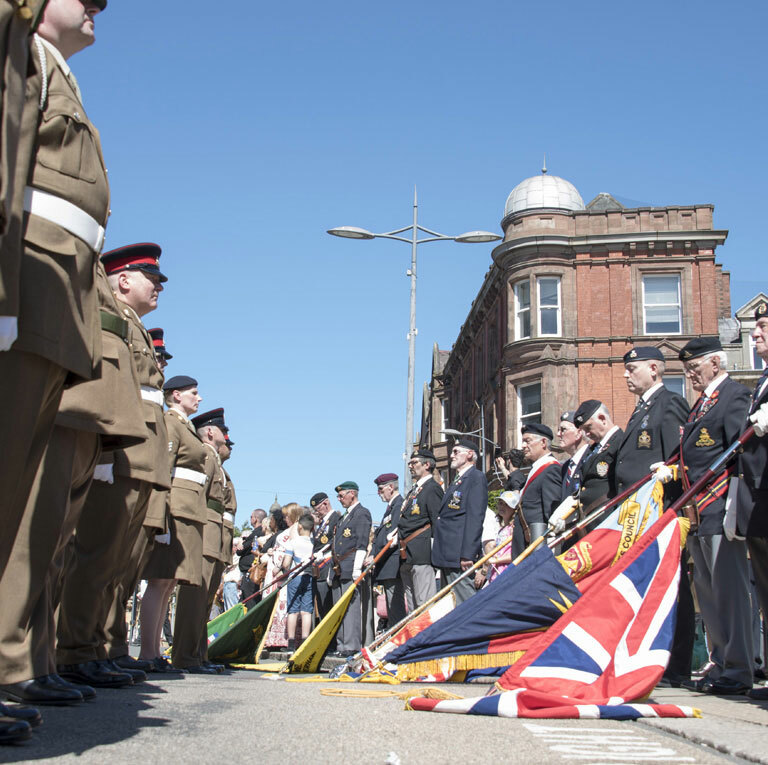 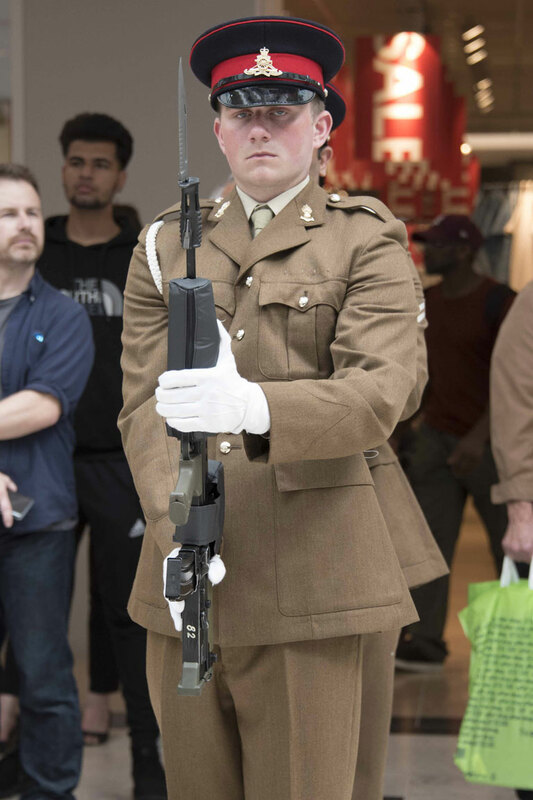 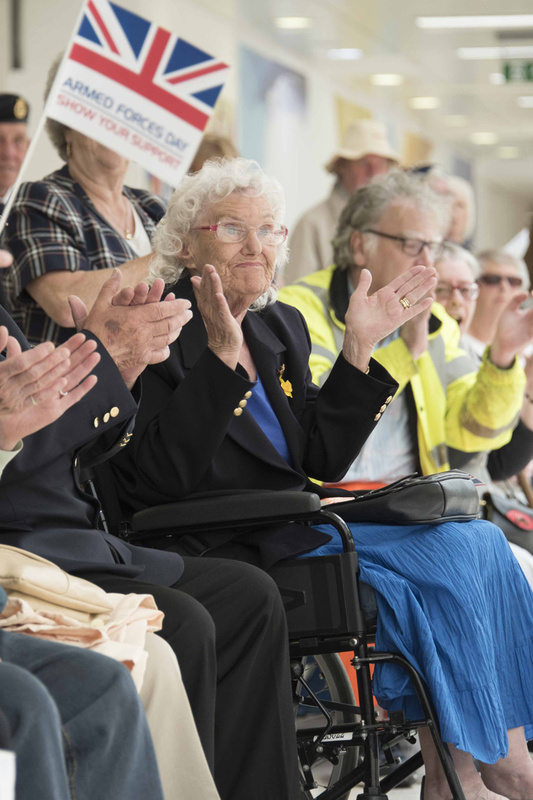 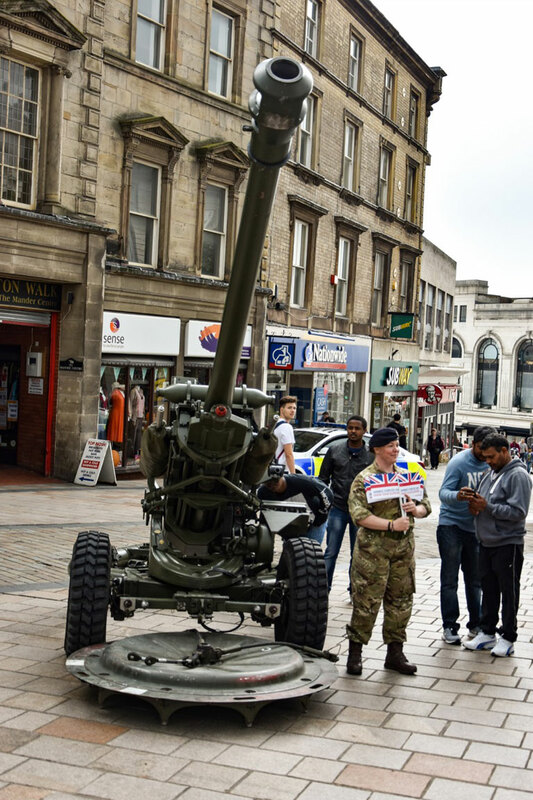 The public will also be invited to join a guided tour around the city centre's many war memorials, take part in a special armed forces themed tea party at Central Library or attend a faith and the armed forces event at the Light House Media Centre. 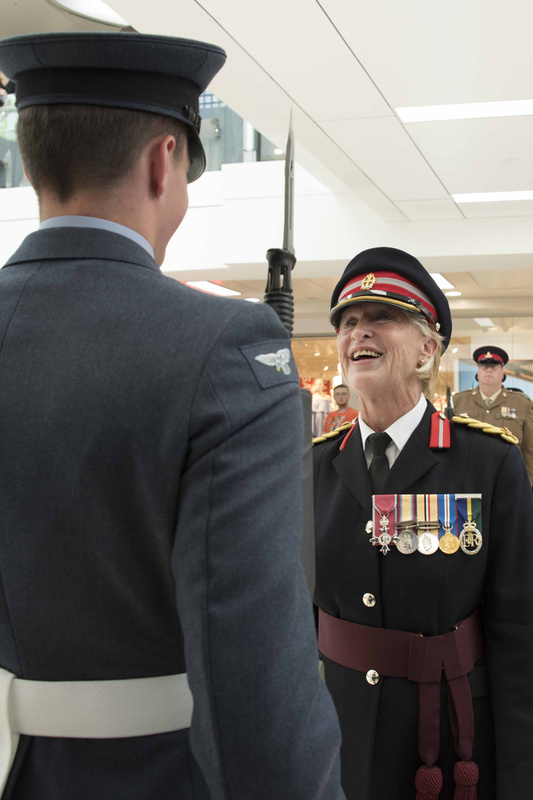 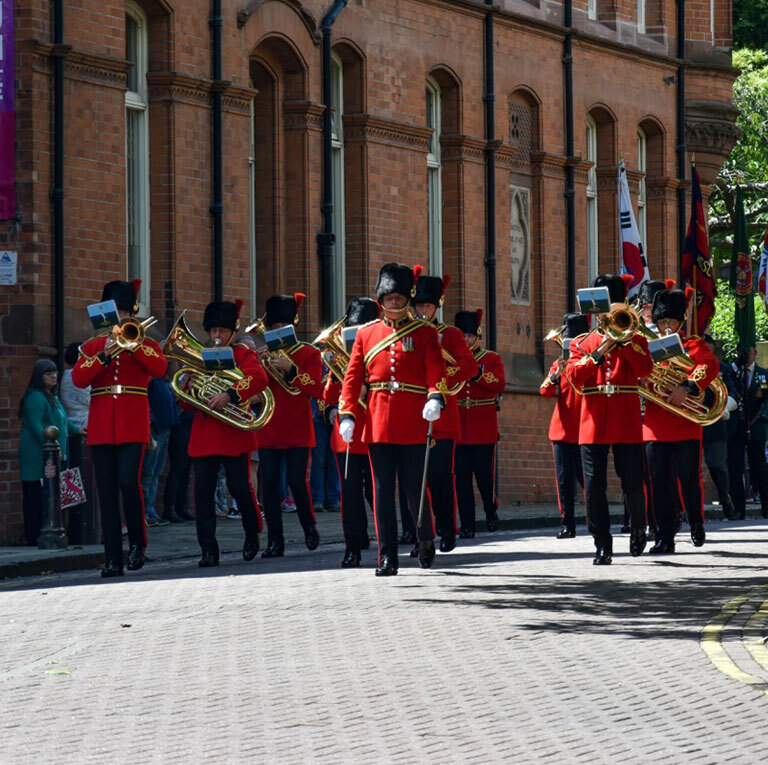 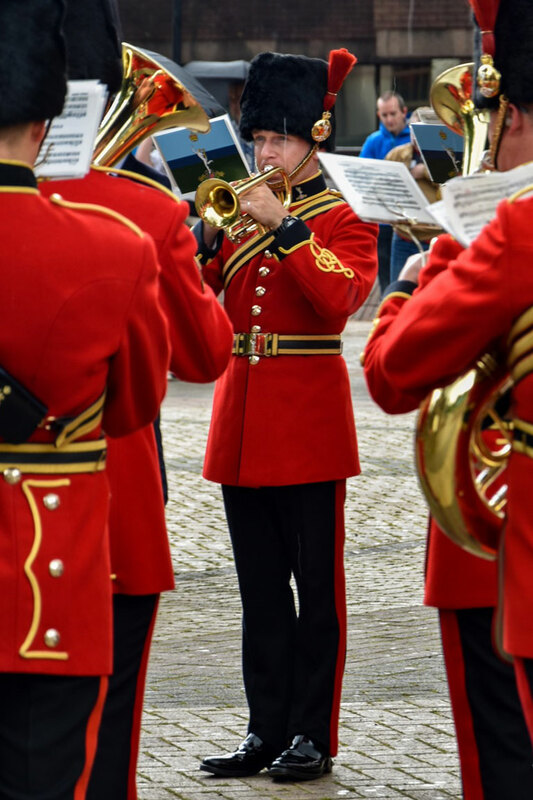 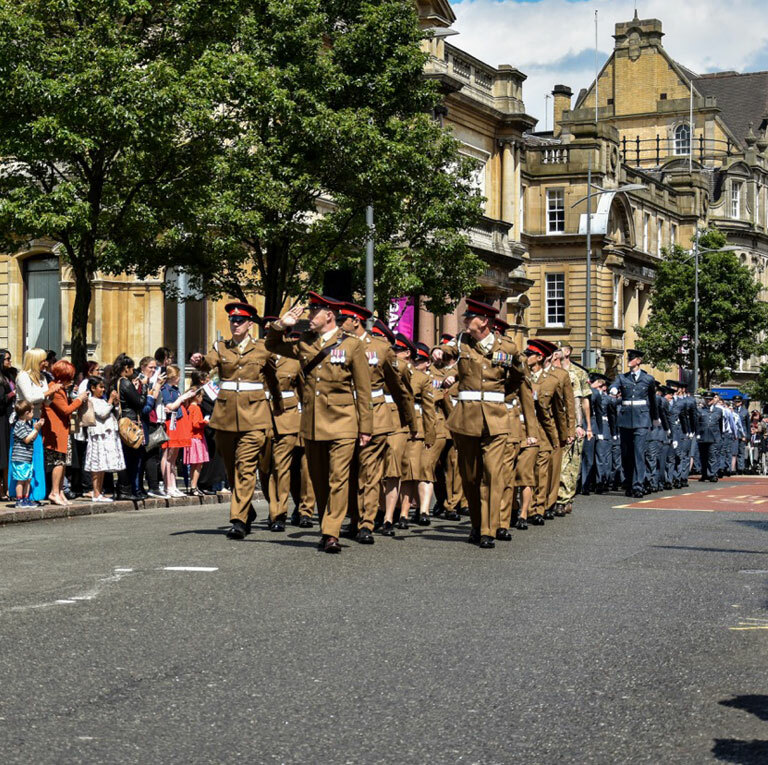 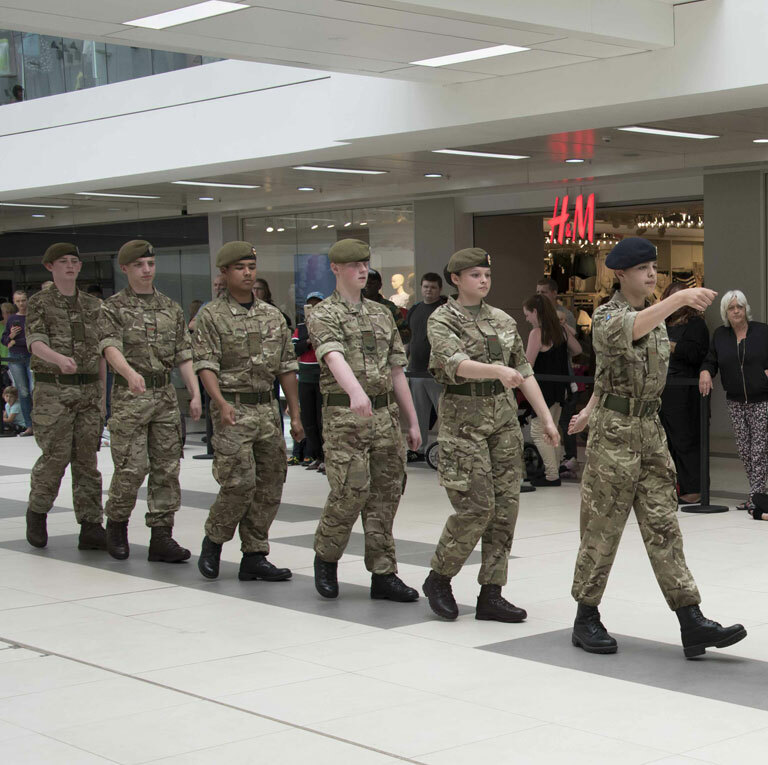 On Armed Forces Day itself, Queen Square will host a special event featuring performances, demonstrations, exhibits and activities for all the family. 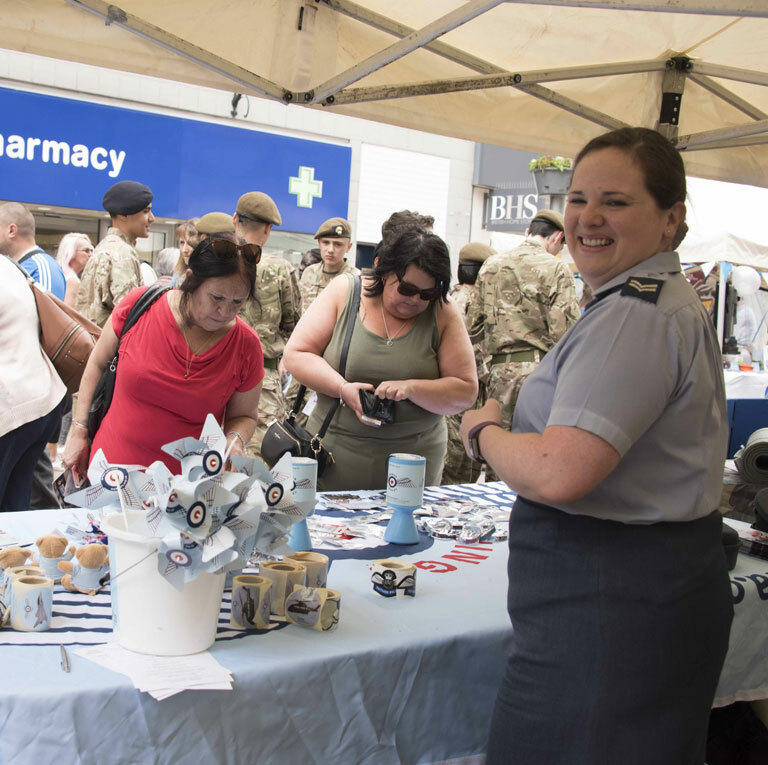 There will be performances by the Military Wives Choir, the Miss Fortunes and the Royal Air Force Air Cadets Military Band. 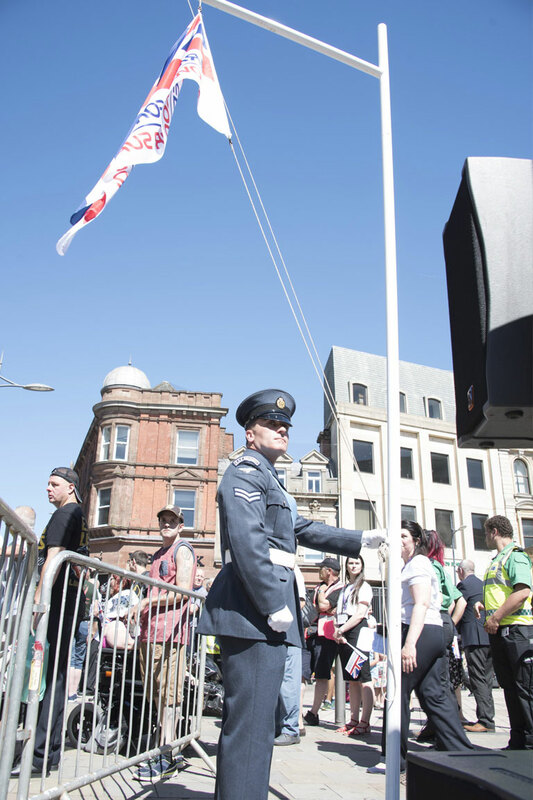 The day will conclude with a flag lowering ceremony. 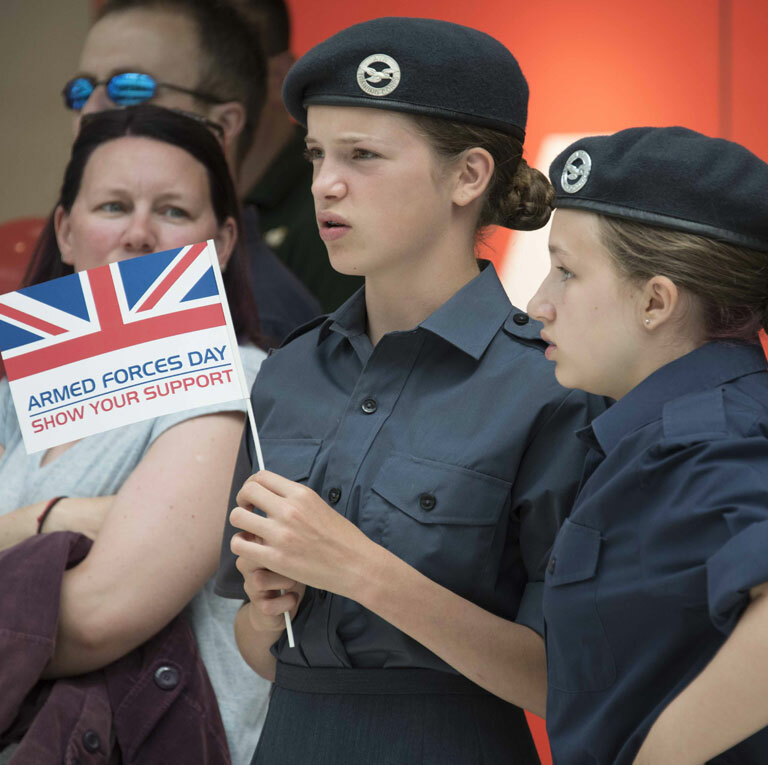 To view more images Armed Forces Day 2018 please view our Flickr Gallery. 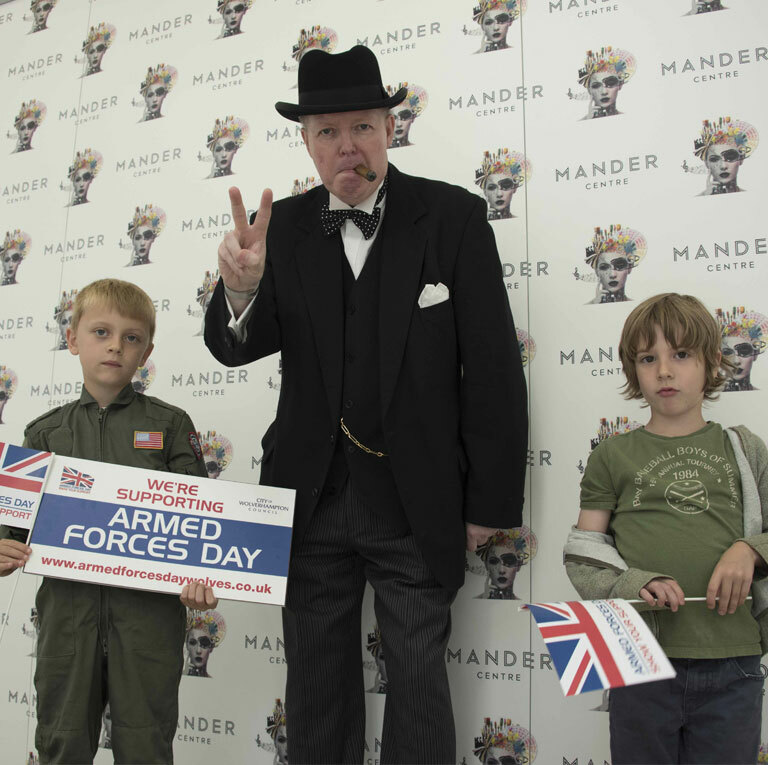 To view more images from last years Armed Forces Day please view our Flickr Gallery. 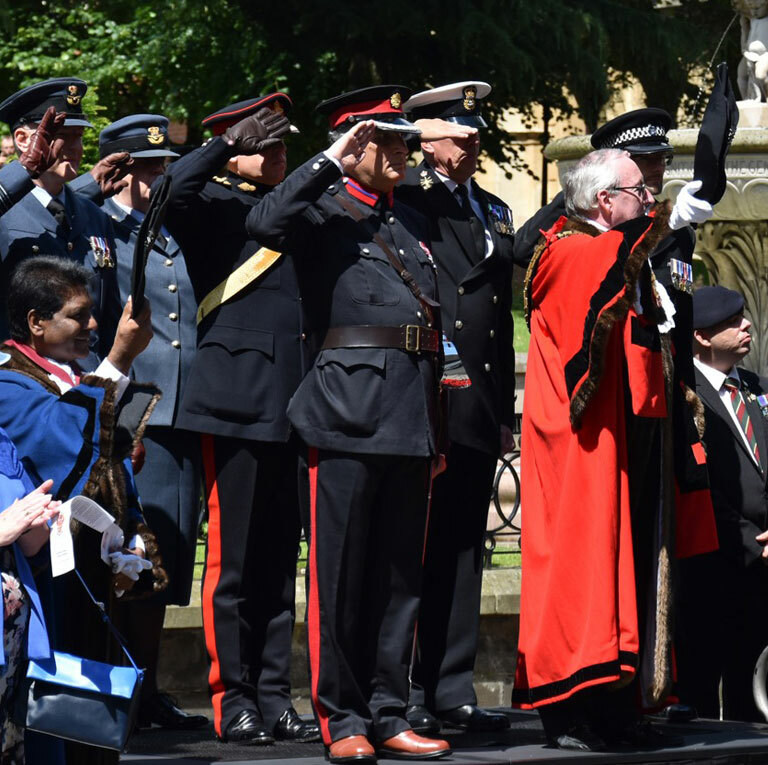 To view more images Armed Forces Day 2016 please view our Flickr Gallery.